Extra Hot Great Episode 216: Will You Be Enchanted By Disenchantment? 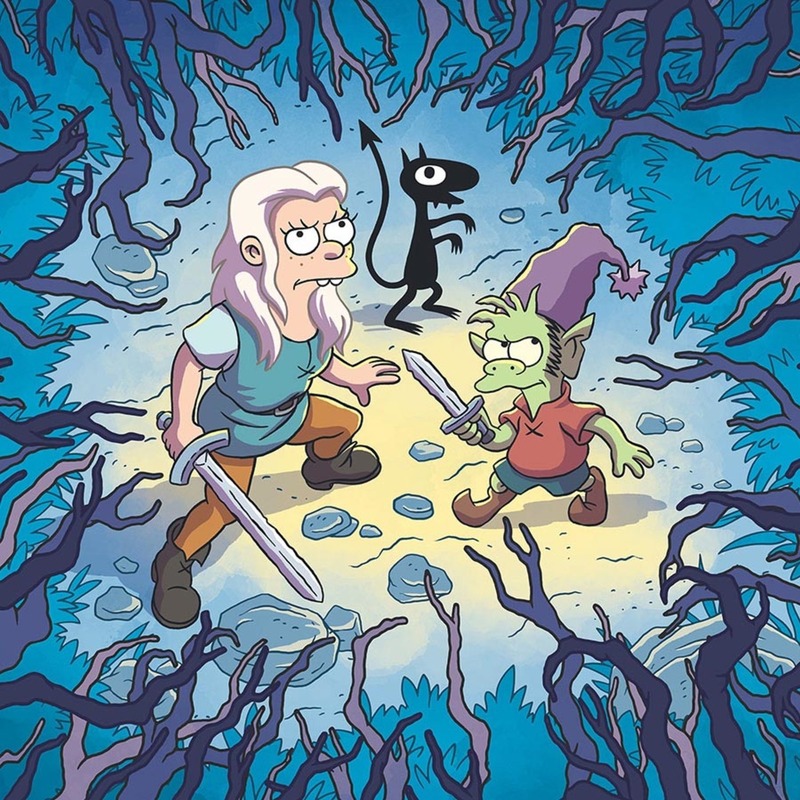 Matt Groening and a passel of ex-Futurama writers have brought Netflix a new animated sitcom set in a fantastical world with elves and personal demons and the like, but did we find Disenchantment_enchanting? 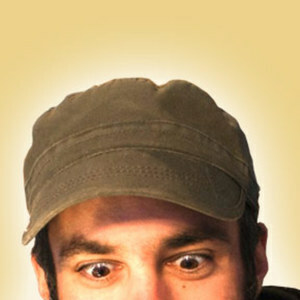 Omar Gallaga returns to join our discussion! Around The Dial clicks on Netflix's new teen romcom feature film _To All The Boys I've Loved Before; Jerry Seinfeld's automotive chat show Comedians In Cars Getting Coffee, and Bravo's Below Deck-iverse. 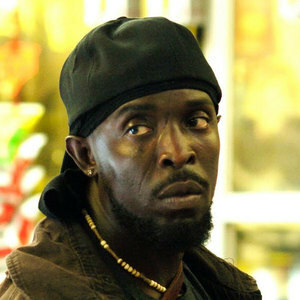 Omar makes the case for Detroiters's "Hark Motors" to be inducted into the Nonac, and then we're Hailing various Chiefs in the presidential Game Time America, The World, And Beyond. Get an Onion Julius and listen in!